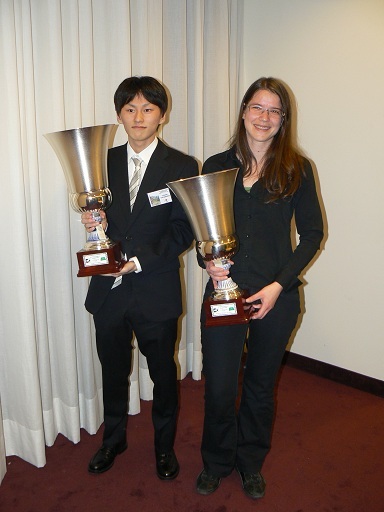 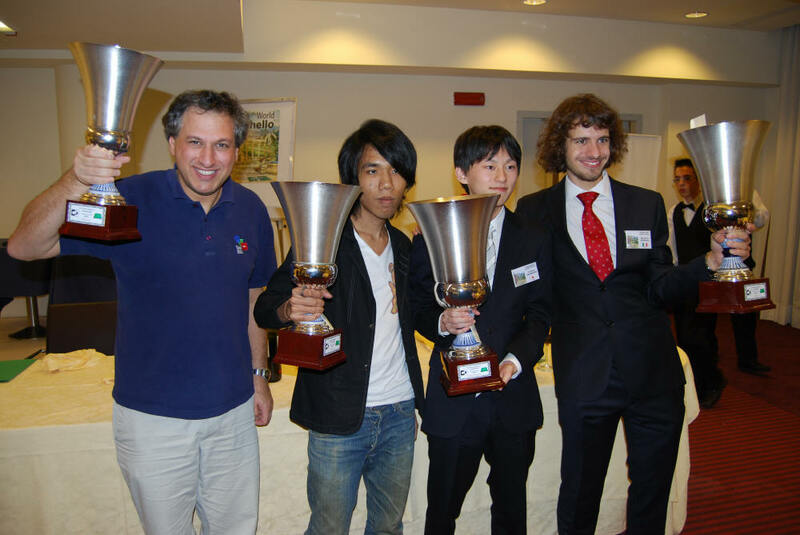 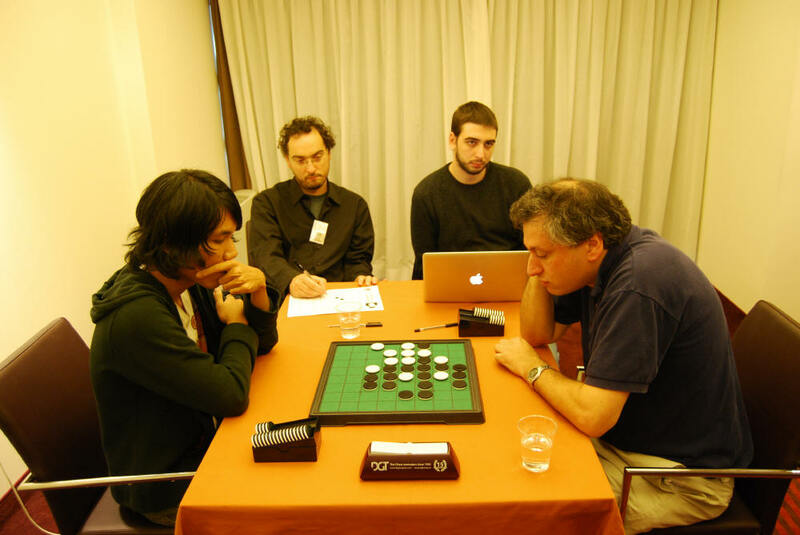 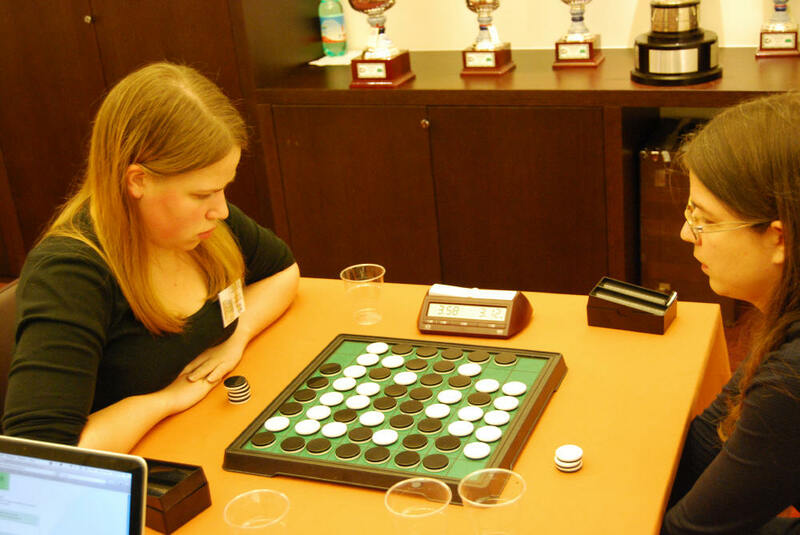 Yusuke Takanashi from Japan won the World Othello Championship for the second time in a row. He won the final 2 - 1 against Michele Borassi, the 2008 champion. 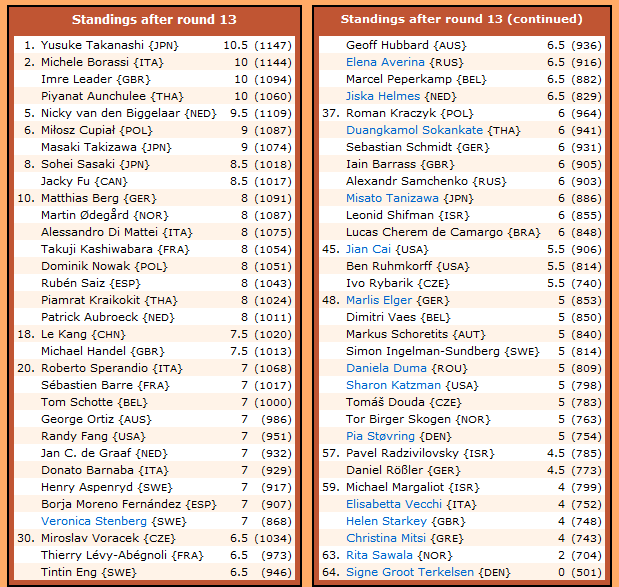 Piyanat Aunchulee from Thailand ended third, beating Imre Leader from Britain in the 3/4 playoff. Jiska Helmes from The Netherlands won the Womens Trophy in an all-european final.